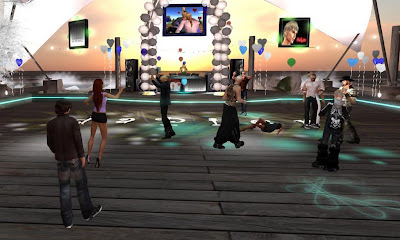 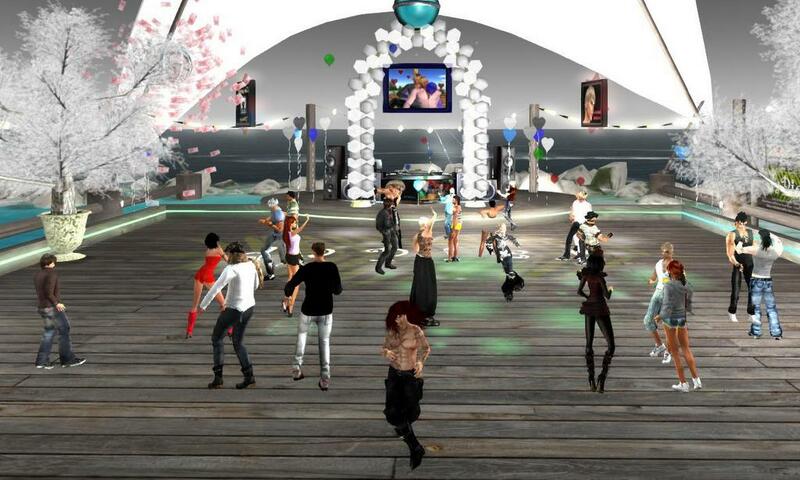 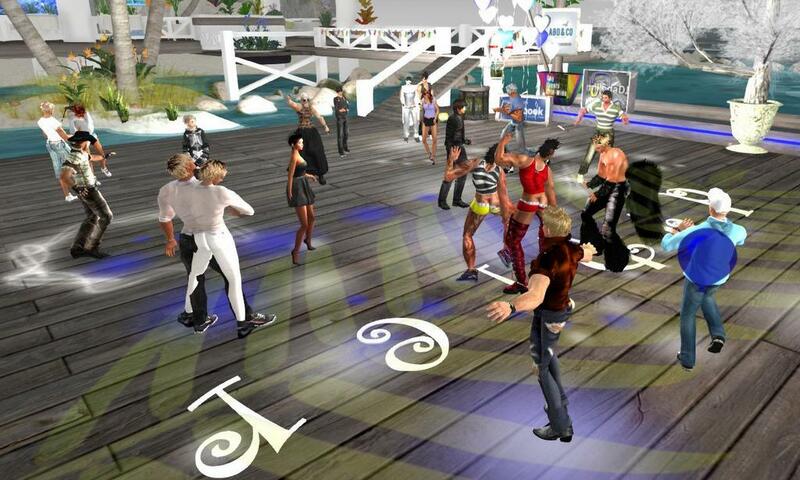 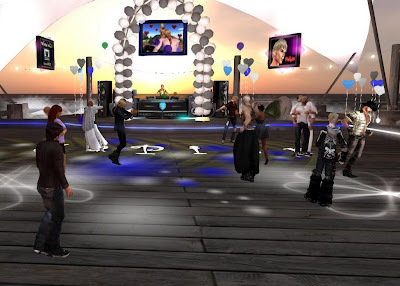 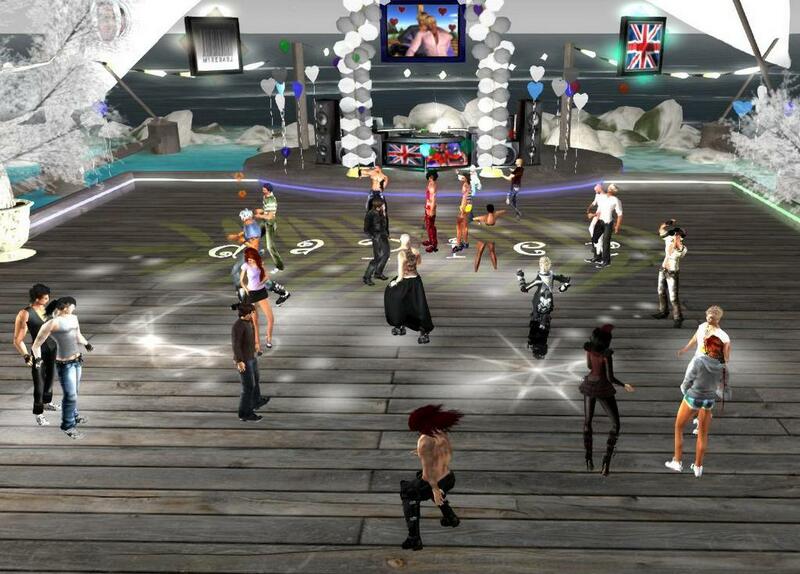 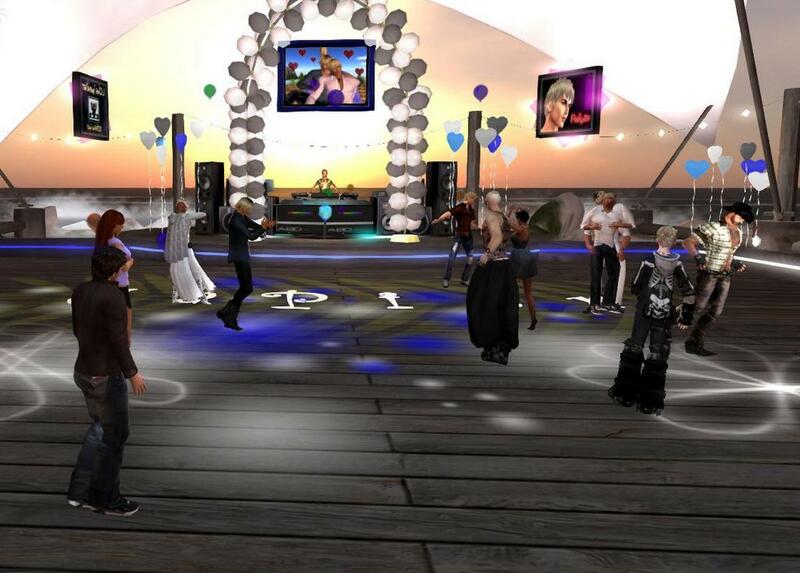 Mike and Robin threw a great pre-wedding party for Benja and Ryce (my second life alt) on Friday night. The event was packed (my photographs were taken as people arrive) with about 80 people popping in and out over a two-hour period. 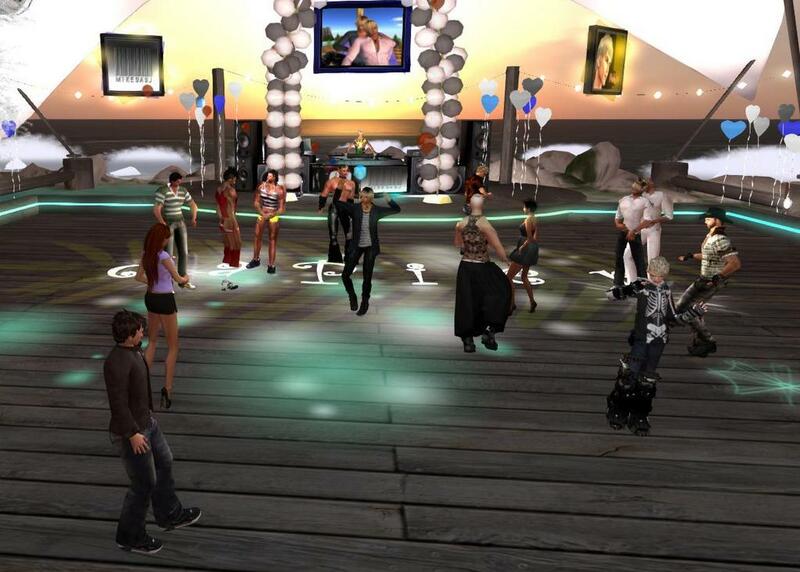 Benja and I want to thank Mike and Robin for the great party, and all the effort they put into our event.